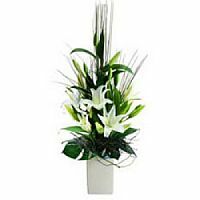 Arcade Flowers - Flowers Westmead has been established for over sixty years and in that time has serviced the Sydney metropolitan area as well as interstate & international customers with our quality flower arrangements and fast delivery service. 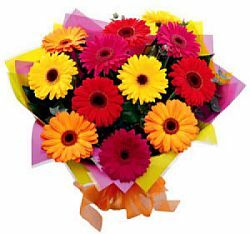 Located in Western Sydney with an exceptional courier service enables us to create and deliver your special arrangement with a same day service. 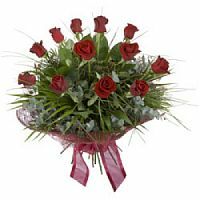 Our fully qualified florists with many years of experience are able to support & advise you for any occasion in both the style of arrangement as well as the message that you would like to have delivered. 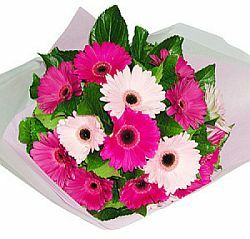 Arcade Exclusive Flowers is a flower shop located in Parramatta & Westmead supplying beautiful arrangements using the freshest quality flowers and speedy delivery services for your special location. 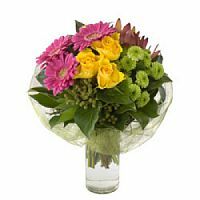 Arcade Exclusive Flowers uses only the very best quality flowers available. 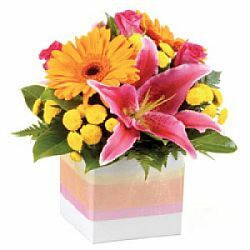 We are committed to providing our clients with striking design and stunning arrangement & bouquets.